From The Smallest Frog To The Tiniest Bat: 10 Miniature Animals That Will Fill You With Awe! Did I learn anything from Honey I Shrunk the Kids? That once you are reduced to the size of Cheetos, even a petty little ant seems like a dragon breathing fire! Scorpions become even bigger jerks than when you’re normal-sized and your dad almost eats you because well you fall into that bag of well, Cheetos! But the world at that size is just as colorful as the normal sized Animalia! The variety and diversity in the species found, will fill you with awe! So here’s a list of world’s smallest creatures right from the smallest frog to the tiniest bat! Frogs are already small, so can u even imagine how small the smallest one would be? 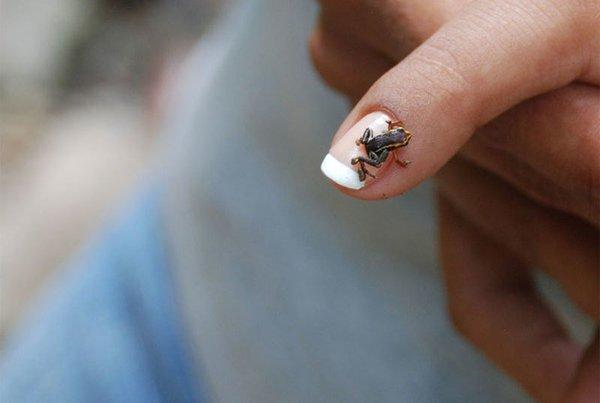 Monte Iberia Eleuth is a Cuban resident amphibian, which is not even half your nail! Given its minute size, there is very little information regarding them and rigorous research is on to address this species’ conservation needs. Weighing just around 2 grams, this miniature bat is so small that you might actually confuse one for a bumblebee if it went buzzing by your ear in the night. 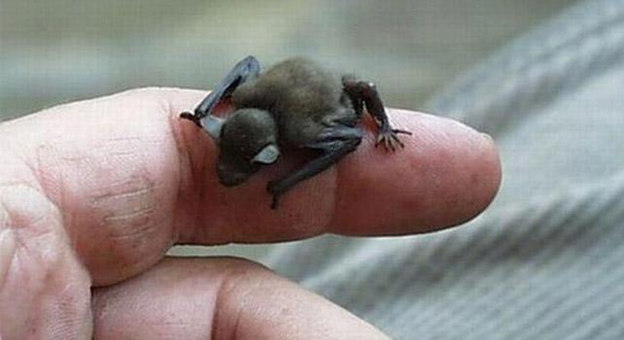 Also known as Kitti's hog-nosed bat, it is the world's smallest bat and also happens to be the smallest mammal in the world (based on skull size). It is so delicately sized that this attribute is also indicative of its biological status. The IUCN lists the animal as vulnerable, and its barely breeding populations are at risk of extinction due primarily to human activity. 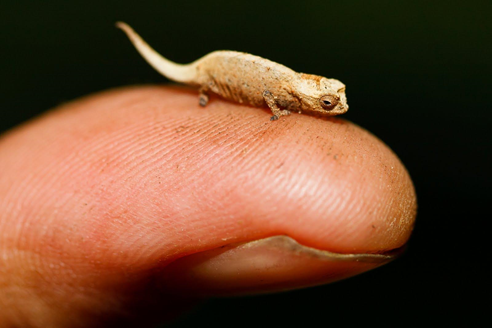 The world’s smallest lizard was not discovered until 2014. This species of chameleon is small enough to easily perch on a match head and was discovered on a tiny island off Madagascar, by Frank Glaw and other scientists. 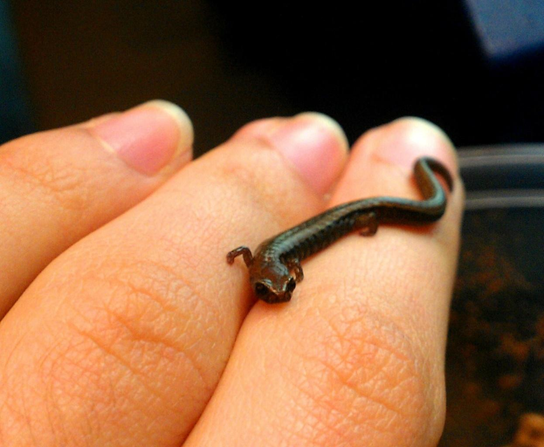 The smallest salamander in the world, the minute salamander or the pygmy salamander found in Mexico is a critically endangered species on the IUCN Red list. It is from the (Thorius narismagnus) Plethodontidae family of amphibians, and very little is known about them except that they are extremely small i.e. less than 2 cm excluding the tail. It is the Rattata (Pokemon) of the real animal world, but it is really tiny. 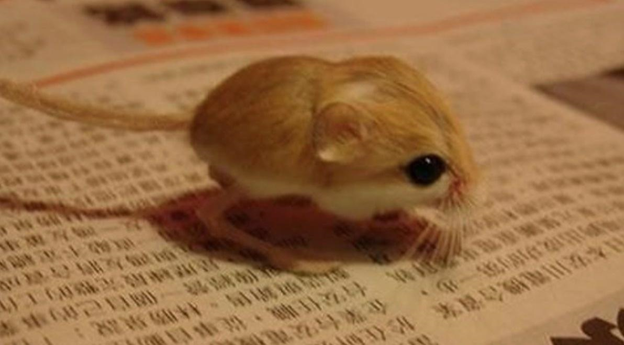 Perhaps it’s their cotton ball-like body or their uneven large feet or their adorable long ears or their fascinating tail, or perhaps all of these are what make the Baluchistan Pygmy Jerboa the cutest rodent you’ll ever see. This tiny glowing shark may be the smallest shark in the world, only reaching a length of up to 8 inches. 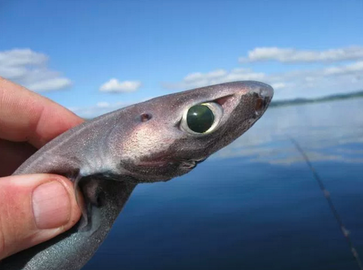 Due to their small size, dwarf lantern sharks are never targeted by fishermen. However, they often end up trapped in the fishing nets as a result of by-catch, that is, they get accidentally captured. So the exact number of remaining dwarf lantern sharks in the wild is still unknown. 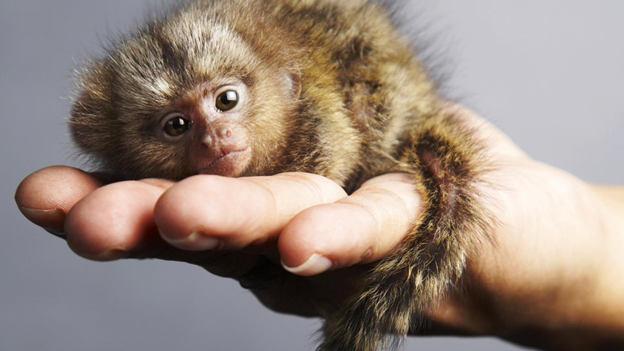 Thumb Monkey, Pocket Monkey or Little Lion aka the Pygmy Marmoset averages at about 15cm tall, with a 20cm long tail behind it. 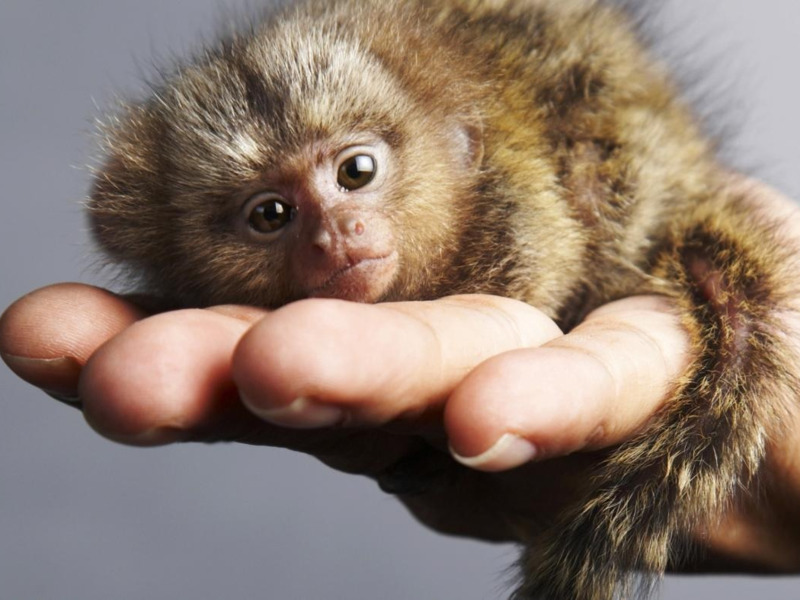 Exclusively found in the jungles of South America, this tiny primate is known to be the smallest known species of monkey in the world. It is now an exotic pet, seen as style statement especially in China. When you think of squids, you may think of the enormous squid that attacks the Nautilus in the classic Jules Verne’s 20,000 Leagues Under the Sea. 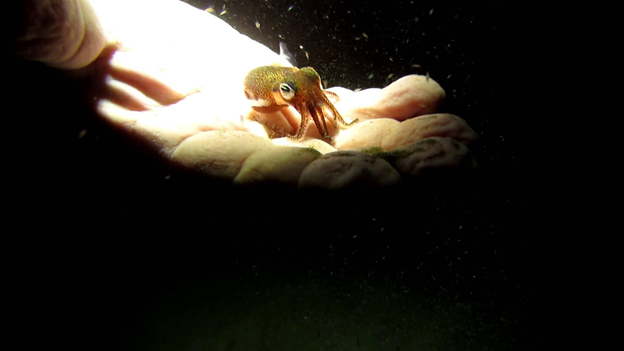 Well, the bobtail squid is nowhere near as big, in fact, they are typically just two to three inches long! That is just about as big as your thumb! How small is small? For an answer to that, you’d have to ask the smallest snake in the world, the Barbados threadsnake. In fact, it isn’t even recognizable as a serpent anymore. 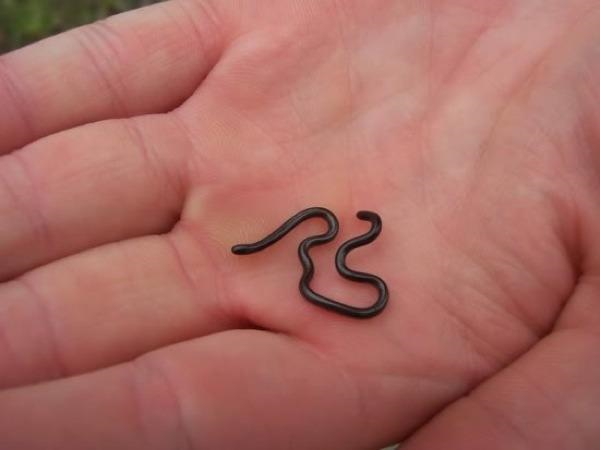 It is 4 inches long, about as thick as spaghetti, and looks more like a tiny worm than a snake. 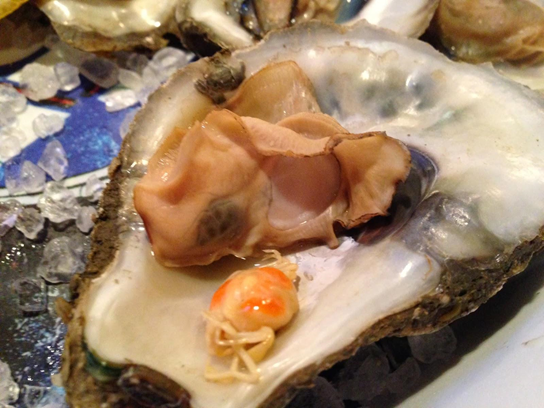 A pea crab, is a bit bigger than a green pea and coral in color, and sits right on top of oysters on its half shell. It is edible and apparently very tasty. So much so that George Washington, reportedly liked them sprinkled over his oyster soup. Quite a list now ain’t it?